Hey all! Today, I thought I’d write up a post about the book subscription boxes I’ve tried and my thoughts on each one. I usually see posts in online Facebook groups asking which ones people have tried and which is their favorite, so I thought that I’d write up a big master list for my blog. I’m arranging them in the order that I tried each box, not in any sort of ranking. I’ll get to that in the end! Owlcrate was the first book subscription box I ever heard of, so it was only fitting that it was the first one I tried. I actually ordered my first box, the August “Ruthless Royals” box, after seeing unboxings on Instagram. It seemed perfect for me, and while it did kill the surprise that one normally hopes to get in a sub box, it also set the bar quite high for me! Owlcrate is one of the older book subscription boxes out there, so it definitely has things figured out in terms of efficient shipping and high-quality items. During my early days of bookstagram, Beacon Book Box chose me to be a “box assistant.” Essentially, I was an influencer, with a discount code for myself and my followers. I tried out my first box in September, and while I wasn’t blown away by the contents of the box, I still hold Beacon in a special place in my heart. I tried again in November, and once again, I wasn’t completely thrilled by everything, but let me tell you that their booksleeves are some of my favorites on the market! They’re so cushy and soft! What I like about Beacon is that they really listen to their customers and are always improving their business. 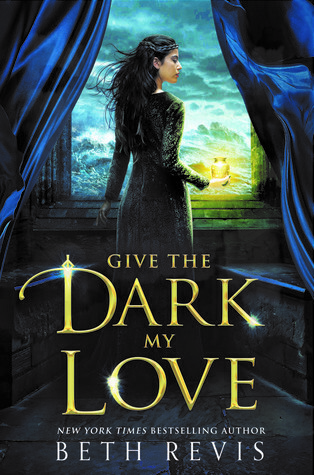 I wasn’t planning on getting two September boxes, but as soon as I read Shelflove Crate’s box description, I knew that my most anticipated book of 2018, Give the Dark my Love, would be in it, and I just had to have it. The box was fun to open up, despite a few items I still haven’t used, but nevertheless, I enjoyed it. I know that there have been some minor controversies and major shipping delays as of late, so keep that in mind if you decide to buy. I was on the fence about getting this box! The fandoms and book included sounded perfect for me, but shipping to the US is so expensive! I eventually caved and got the November “Beautiful Deceptions” box, which blew me away! The box was full of items and even a few extras, and I felt like I really got my money’s worth. Also, the sprayed edges and exclusive cover for the book were so unique! I haven’t gotten a traditional, monthly Faecrate box, so I can’t speak to that, but I have tried their Wicked King Hangover Recovery box! It was literally bursting with items. I really appreciate the Faecrate kept us updated about delays and even added extra items to apologize. Honestly, I couldn’t even tell what was an extra item and what was original to be included! It was all very cohesive and wonderful, and I’m so glad I chose this box over other Wicked King special edition boxes. Now I want to try their monthly boxes too! That’s it for the boxes I’ve tried! I think that each one brings something unique to the table, and it’s important not to compare boxes, no matter how difficult it is. Some of these boxes have been around for a lot longer and have had more time to learn and grow. There are plenty more boxes out there than the ones I’ve tried, so do your research and pick the one that fits you best! Hello everyone! It’s time for another Top 5 Wednesday post! 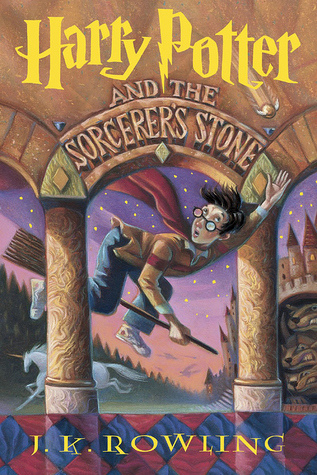 This week’s post is exciting because it deals with Harry Potter! I read through the entire series when I was in 8th grade. I finished the last book just in time to binge all of the movies and see the last one at the theater. Ever since then, I’ve been a Potterhead, and more importantly, a proud Ravenclaw! In this post, I’ll be sharing some characters that I think would fit right in as a Ravenclaw! In the comments below, let me know if you agree, or who you think would fit in with your Hogwarts house! Nedra is one of those characters that I struggled to sort into a Hogwarts house. Gryffindor because of her bravery and determination, Ravenclaw because of her intelligence and love for books, and Slytherin for the means that she takes to ultimately save people. I debated with it for a little while, but I ultimately decided that she’s a Ravenclaw. 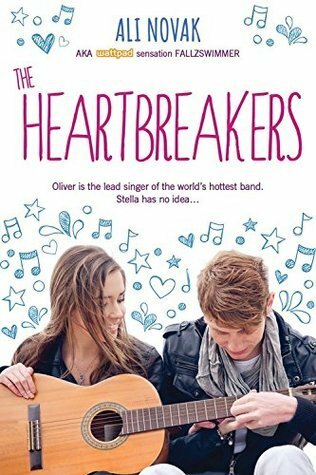 It’s her book-smarts that get her through school and lead her to the answers that lead her to where she ends up. And anyway, whoever said that a Ravenclaw can’t be brave and cunning too? One of the first traits we learn about Sera is that she’s hungry for knowledge! She asks her Green Mother countless questions about their world and everything in it. I’d definitely classify her quest for answers as a Ravenclaw trait! Maddy is stuck inside for most of Everything, Everything, so it’s no surprise that she ends up reading and blogging about books! She’s a lovely bookworm Ravenclaw in my eyes! 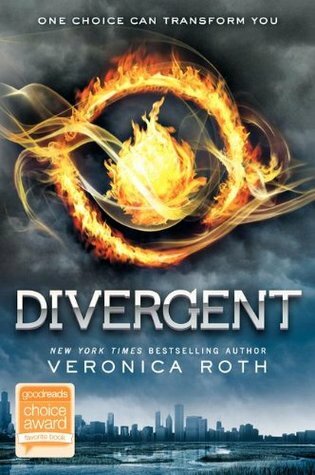 I feel like the Erudite faction is the Divergent equivalent of Ravenclaw, which would make Tris’s brother Caleb a good fit! He clearly fits in Erudite enough, as he chose to leave his home faction for it. I hope you enjoyed this Top 5 Wednesday Post! Be sure to check back next week for a new one! Hello everyone! It’s time for another exciting unboxing! This time it’s for the February box from Spearcraft Book Box. The theme was To The Sky, and promised space/sky themed fandoms! I was really excited to get it since I obviously love space! There were fewer items in this box than last month, but everything is really high quality, which hopefully makes up for that. Without further ado, let’s get into the unboxing! Spoiler Card: The first thing in the box was the spoiler card! As usual, it was gorgeous, and I plan on hanging it up on my wall. On the back is a list of everything included. Candle: I absolutely love candles! This one is inspired by Winter of the Lunar Chronicles! I can’t exactly place the scent, but it reminds me of some delicious, sweet candy. It’s topped with gorgeous white glitter that makes it look like snow! Socks: Fun socks are such a treat for me, and these are no exception! They feature stars and astronauts, and I think they’re absolutely adorable! They’re also very soft and I can’t wait to wear them around! Solid Perfume: I’ve only had one solid perfume before, but this one is amazing! It’s called “Rose of the Galaxy” and has notes of black currant leaf, Bulgarian rose, and sugared violets. The rose stuck out to me first, but then again, I love roses! It’s a really nice scent and it’s easy to apply to your skin. A little will go a long way! Button: I actually just started reading Defy the Stars, so this button is perfect! It’s simple, but pretty! I’ll put these on my pinboard along with my other buttons and enamel pins. Magnet: Next up is a magnet! This one has a gorgeous galaxy design in the background with a quote from Illuminae! It’s so pretty, and is going next to my Strange the Dreamer magnet from last month! Art Print: Last up before the book is this art print! It’s of Cloud City from Star Wars! It’s really pretty, and will look great on my wall of prints. My only complaint is that one side looked a little higher quality than the other, resolution-wise, but I still like them! 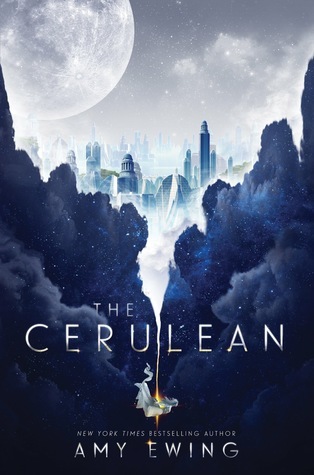 Book: Lastly, we have the book of the month, which is The Cerulean by Amy Ewing! 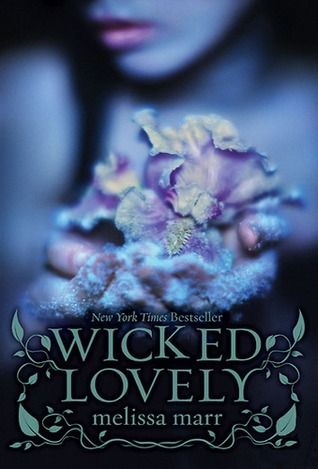 The cover is so pretty, and this book has been on my TBR for a while. As usual, it comes with an author letter and signed bookplate! I loved this box! The theme for the March box is Swords, Wizards, and Revolutions! If you want to get your hands on your own box, feel free to use my code STARLIGHT10 to save a bit of money on your order! My code also works on the past item mystery boxes! Good morning, and happy Wednesday! It’s time for yet another Top 5 Wednesday post! The prompt for today was “Fictional Places You’d Take A Date To,” and trust me, this was a fun post to write! While reading, I often think about if I’d want to visit the world. Since I usually read a lot of dystopian or dark fantasy, the answer is usually a resounding “NO!” but it was nice to think about some of the nicer settings. Without further ado, my list. It’s no secret that I love space! Just look at the name of my blog and the background behind it. 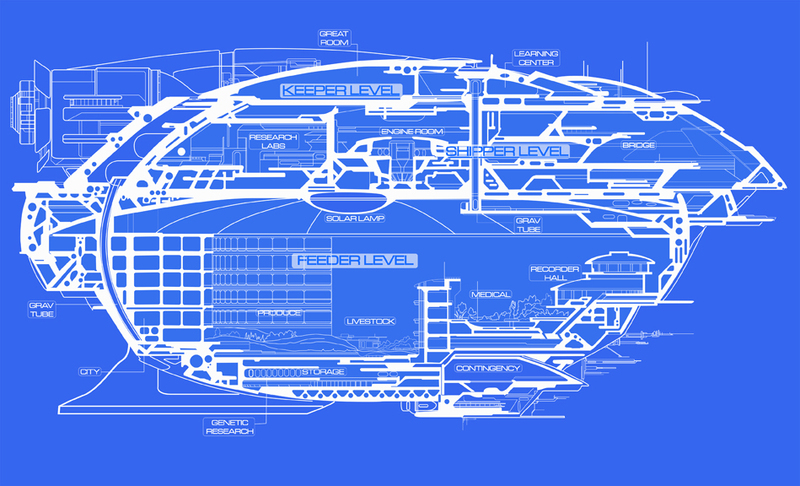 I think that a date on a spaceship would be perfect for me! Stargazing, checking out the engine, exploring… I would practically explode of happiness! Godspeed is such a unique ship, since it has multiple floors and areas to explore. I think it would be a great date location. Okay, who hasn’t wanted to explore the halls of our favorite school for witchcraft and wizardry? I would love to grab my boyfriend’s hand and just lead him in an exploration of the huge campus. We could solve the riddle to get into the Ravenclaw common room, seek out the room of requirement, and just have some magical fun. Of course, we all know that the gorgeous world of Faerie is not made for mere mortals like us. (Just take a look at the missing part of Jude’s hand for proof!) However, I think that a picnic in the woods somewhere would be fun and romantic, provided that we could be safe! I’d want to go to one of the revels and dance, but that would probably be a bit too risky. Okay, let me start this out by saying that I wouldn’t want the “Pretty” operation. Leave my brain alone, please! However, I think it would be so much fun to explore the town on a hoverboard, or go to some wild party! It’s a town full of luxury, so why not? Thanks for reading! You can see my other Top 5 Wednesday Posts here! Lately, I’ve been getting more and more into graphic novels, as they allow a busy college student like myself to read a lot in a short time. They’re typically short, easy reads. Pilu of the Woods was just that, but it was also quite impactful and would be perfect for children and adults alike. The graphic novel tells the story of a girl named Willow, who struggles with keeping her negative emotions in check. One day, after getting angry, she retreats to the woods near her house and meets a lost tree spirit named Pilu, who also has similar struggles. The two become friends as Willow guides Pilu home. As the story progresses, we learn more about the two characters and really get a feel for their unique emotions and situations. It’s really a touching, heartwarming story that actually had me shedding a few tears by the end. Part of what makes this such a lovely graphic novel is the art. The colors were beautiful, with a lot of natural colors that fit the theme of the book. The art itself reminds me of gorgeous woodblock prints! I really enjoyed taking in the beauty of the woods. One of my favorite drawings in the novel was that of the Willow’s “monsters.” You’ll know what I mean when I see them. All in all, I really enjoyed this heartwarming exploration of family and emotions. When the art and storyline come together, it forms a truly lovely graphic novel. 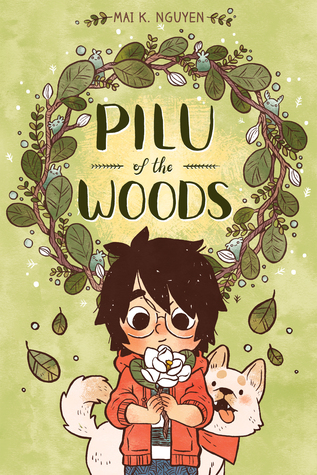 Pilu of the Woods was a short but beautiful story, and I would recommend it to anyone. The whole family could enjoy it. I started Shadow and Bone with high expectations. 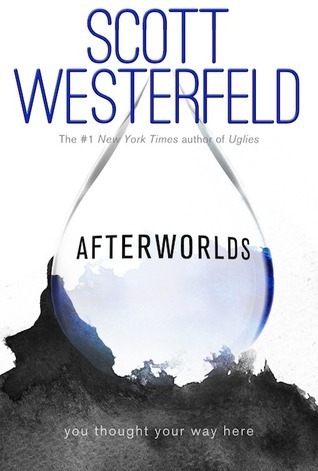 There’s been so much hype around the Grishaverse novels as of late due to the recent publication of King of Scars, so I decided to finally leap into the series. I’ve actually had the full trilogy (THE ORIGINAL HARDCOVERS) on my shelf for a while, but I never got around to them until now. 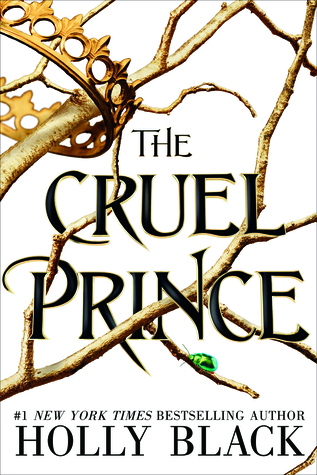 I actually tried to read Six of Crows before reading this, but I simply couldn’t get into it. More on that later. Back to Shadow and Bone, the novel is narrated from the point of view of Alina Starkov, a young soldier and mapmaker who discovers that she has a rare power, which marks her as one of the elusive Grisha, who are people who can manipulate matter in a way that resembles magic. 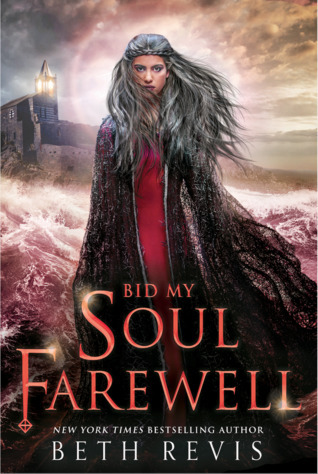 It’s very much a coming-of-age story, as Alina learns to fit in among the Grisha and control her long-dormant power over light. It’s set in a beautiful Russian-inspired setting, and Bardugo’s descriptions of the world and culture within it really help to bring it to life. 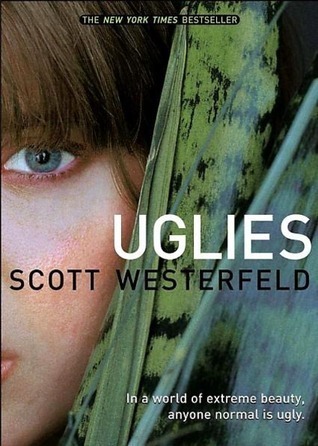 The setting is definitely different than that of any other YA novel I’ve ever read, which is quite refreshing. That being said, this book is not without problems. For me, it felt like it lasted forever… and not in a good way. As you can see from my start and finish dates, it took me nearly a month to get through it. Granted, I’m a busy college student, so I didn’t have as much time to read as I normally would, but still, even during my blocked out reading sessions, I found that it dragged on forever. 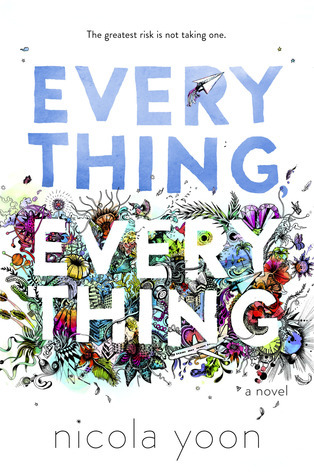 Normally, the endings of books feel like they go by in a flash, but the last… 50 pages seemed to go on forever, and I actually just wanted it to end. The middle also felt like it went on forever with not a lot going on. We see Alina training and practicing and interacting with her peers, but aside from a few advancements and big moments, not much really went on for the middle part of the book, which was disappointing. 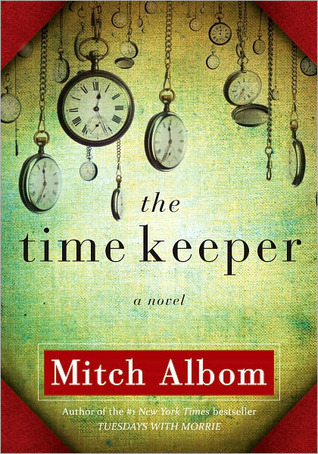 The pacing was a major problem with this book and kept me from enjoying it as much as I’d hoped. In the end, I have to give Shadow and Bone 3/5 stars, due to pacing issues. I’ve heard that Bardugo’s writing improves as her books go along, so I’m hoping that the further I dive into the Grishaverse, the more I’ll like it.